The Culture Ireland International Programme for 2016 forms part of the Ireland 2016 Centenary Programme, a rich diversity of events which will run throughout 2016 to commemorate the centenary of the 1916 Easter Rising. The Ireland 2016 Centenary Programme is an inclusive invitation to everyone on the island of Ireland and to the global community to shape and engage in a diverse range of historical, cultural and artistic activities, designed to facilitate reflection, commemoration, celebration, debate and analysis and an active imagining of our future. The programme is divided into seven strands: State Ceremonial, Historical Reflection, An Teanga Bheo, Youth and Imagination, Cultural Expression, Community Participation, and Global and Diaspora. 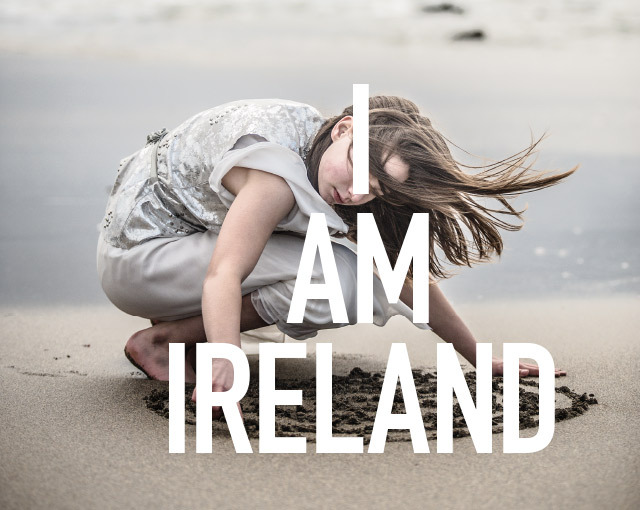 The Culture Ireland International Programme for 2016 I am Ireland forms part of the Global and Diaspora strand. Inspired by the opening line of Mise Éire, one of P. H. Pearse’s poems, I am Ireland speaks of a contemporary Ireland, of young and established artists, influenced by Ireland’s geographic position, history and cultural journey over the past one hundred years. Throughout 2016, Irish artists will present in international festivals and venues with a special focus in key territories – United States, Great Britain, Canada and Australia – with which Ireland has strong ties. In many of these places, Irish culture has thrived through the commitment of Irish emigrants to maintaining and enriching our traditions. Irish arts continue to evolve, inspired by the legacy of the past, created by the imagining of our future. The interest in Irish artistic excellence continues to grow internationally and 2016 offers an opportunity to build on Ireland’s cultural connections and share many special and diverse events with audiences around the world.